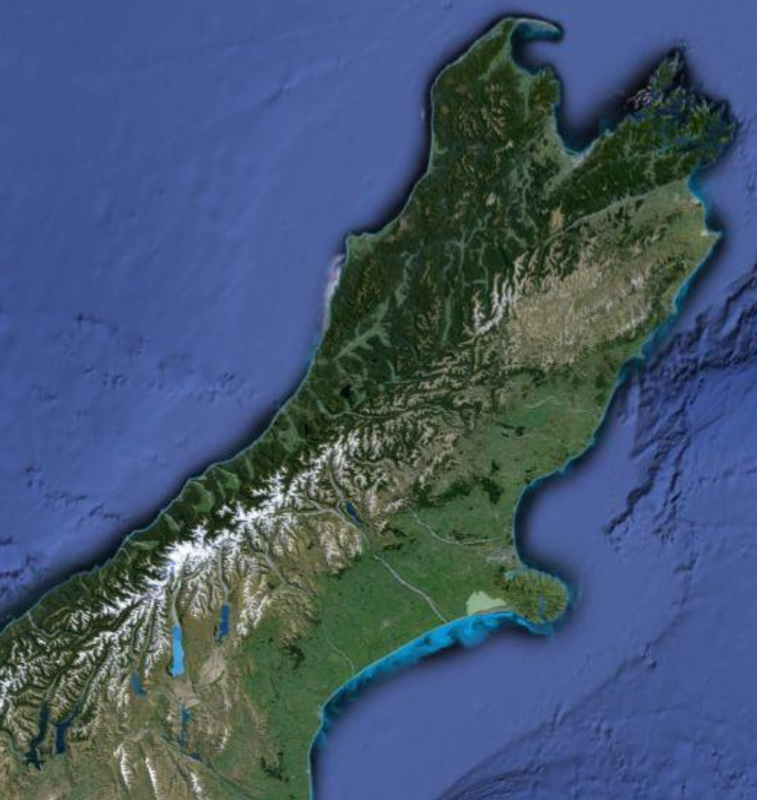 Alpine Presbytery – a part of the Presbyterian Church of Aotearoa New Zealand (PCANZ) – is a grouping of all former South Island Presbyteries north of the Waitaki River, which also includes the West Coast UDC. The name unites us together, in that every former Presbytery in our region has mountain ranges within it, with the main divide joining us together. The image of a braided river representing our congregations describes unity and diversity, with each “braid” being honoured and cherished. Our essential focus as a new Presbytery is to resource the ongoing health and vitality of ministry and mission across our wider area. It is vital that every congregation is well connected with each other, and the wider Presbytery. We need to work together for the sake of the Gospel. We encourage you to join us in this Mission. Alpine Presbytery – Resourcing Mission! Presbytery will meet at least twice a year and focus on a time of resourcing, inspiration and relationship building. This meeting is open to all members of congregations within the Alpine Presbytery. Once or twice per year we gather together to listen to God and share with each other as he guides our progress. Usually meeting centrally in Hanmer Springs we are able to enjoy the creation around us and spend time being inspired and reflect on God’s call on our lives as a Presbytery community. Presbytery Council & Committees – Keeping the wheels turning! Behind the work of mission and ministry lies a number of committees faithfully working to support and resource our work. Across the Presbytery people step up to help our Presbytery function well. Our Presbytery Council and committees usually meet monthly and make numerous decisions to keep up the momentum of our mission. Remember to encourage and pray for all who serve behind the scenes. We are well aware that we live in changing times. While the message of the Good News of Christ remains the same, the way in which we live out that message and form our faith communities to serve those around us needs to adapt and evolve. As we bring clarity to our Mission we will be discerning new ways of operating and new models of being church in an ever-changing world. Nā tō rourou, nā taku rourou ka ora ai te iwi – With your food basket and my food basket the people will thrive. The purpose of the Alpine Mission Fund is to support the mission of the Presbyterian Church in the Alpine Presbytery area by providing resources to parishes and to new initiatives that seek resource support. This includes Cooperating Ventures that have a Presbyterian component.